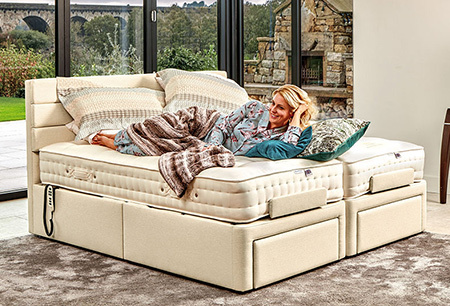 With nearly 90 years of British furniture manufacturing tradition behind us we are delighted to present our distinctive and comprehensive range of high quality upholstery and our exciting range of Adjustable Beds. 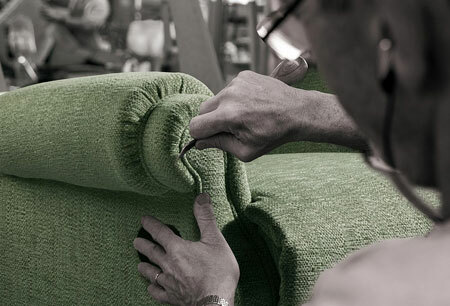 Through three generations of family ownership, skills have been developed and nurtured to enable the highest standards of workmanship to be applied in the manufacture of our upholstery ranges. 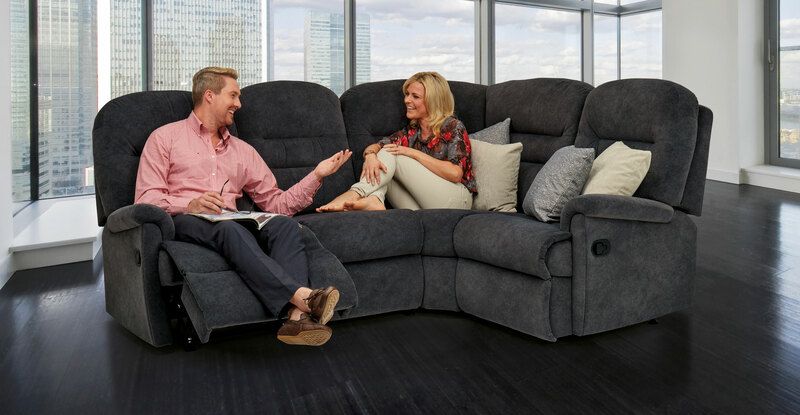 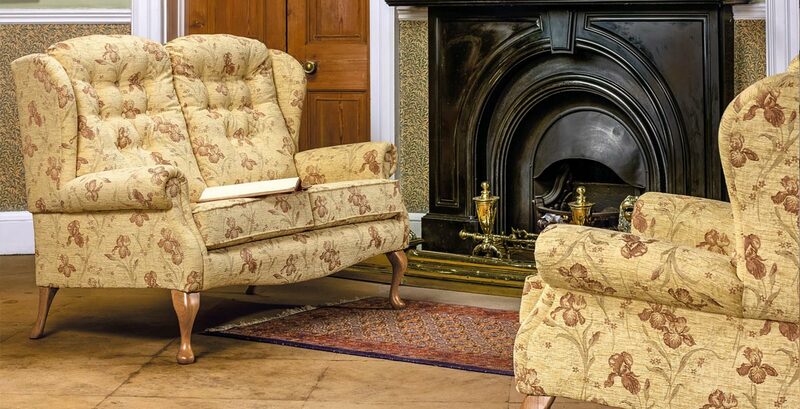 View our extensive selection of super-smooth Manual and Powered Reclining Chairs, Settees and Corner Groups, Fireside Chairs and Suites plus Electric Riser Recliners, all available in a wonderful choice of size, style and design. 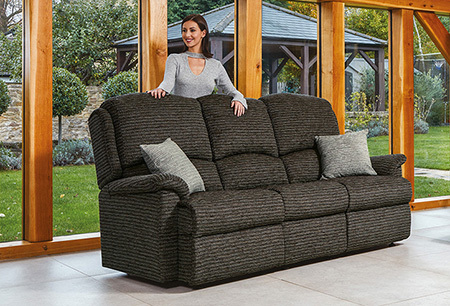 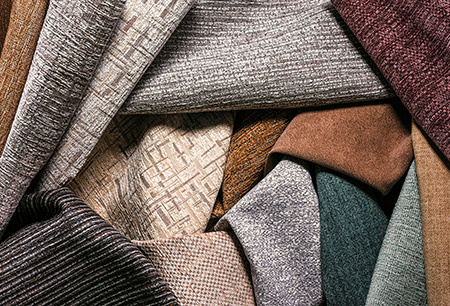 See the new VIRGINIA, MALHAM and ALBANY product ranges and also the Aquaclean fabrics, most of which are easy to clean and pet-friendly. 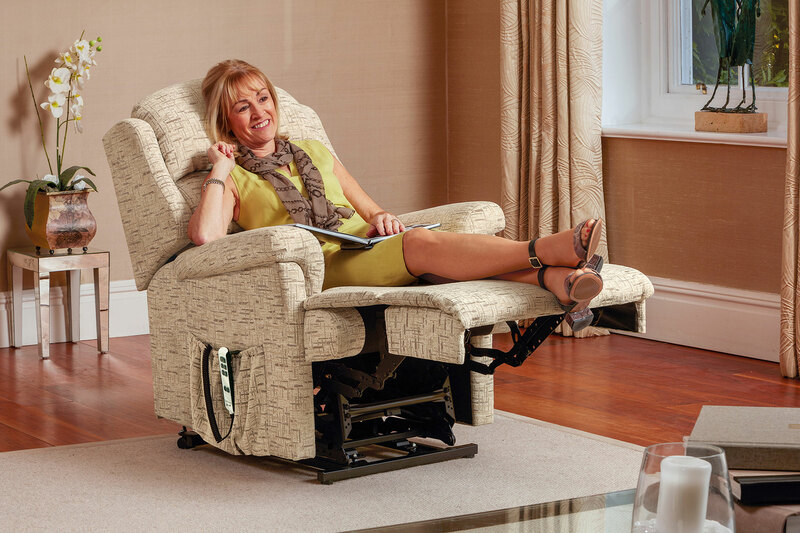 NEW OPTIONAL LUMBAR ADJUSTMENT now available on all Electric Riser Recliners. 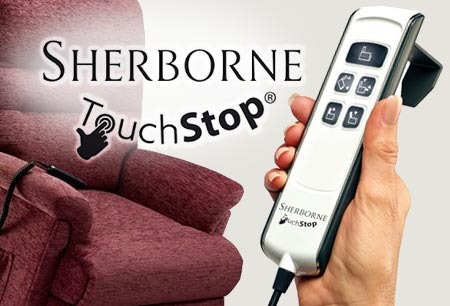 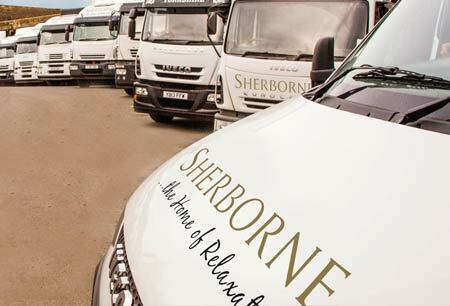 Use this exciting feature to visualise any product range you like in any of the over 150 Soft Covers and 25+ Leathers in the extensive Sherborne collection. 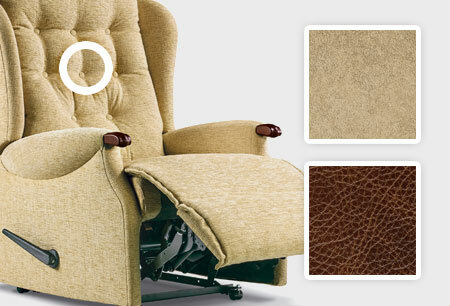 To use this feature click on OUR RANGES above, select any range you may be interested in, then click on the name of any Fabric or Leather model within the range and you will see the Customise this range option on the detailed product page which now appears.